1. 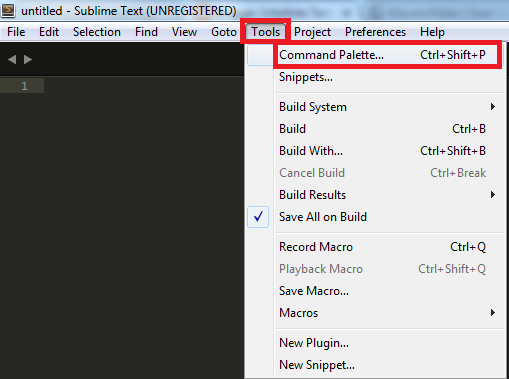 Go to Tools --> Command Palette. 2. Search "Package Control: Install Package"